Do you live or work in Glebe and need a trustworthy removalist in Glebe, New South Wales that doesn’t cost the earth? Men That Move are the trusted name in the Sydney Removals services business. With extremely competitive moving prices, there is no job to big or small for our Glebe removals team. If you haven’t yet searched online for Men That Move reviews, you will find that 99.9% of our Removals for Sydney suburbs, including Glebe are outstanding. Men That Move, are positive your next move will be one that you can easily forget. That’s a good thing. Our Glebe Removals services comes with complimentary use of our Plastic moving boxes for FREE. 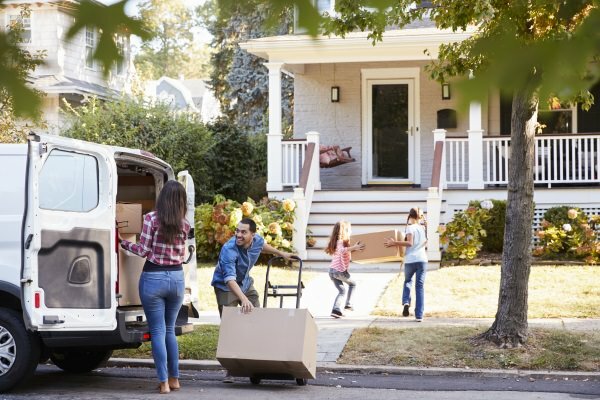 If you’re moving to Glebe or moving from Glebe our free boxes, competitive rates and the name you can trust will help you get moved into your new home in no time. We never leave you hanging, wondering when your removalist might turn up.